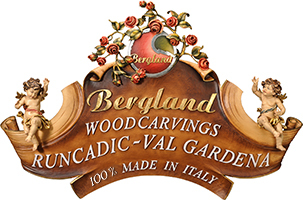 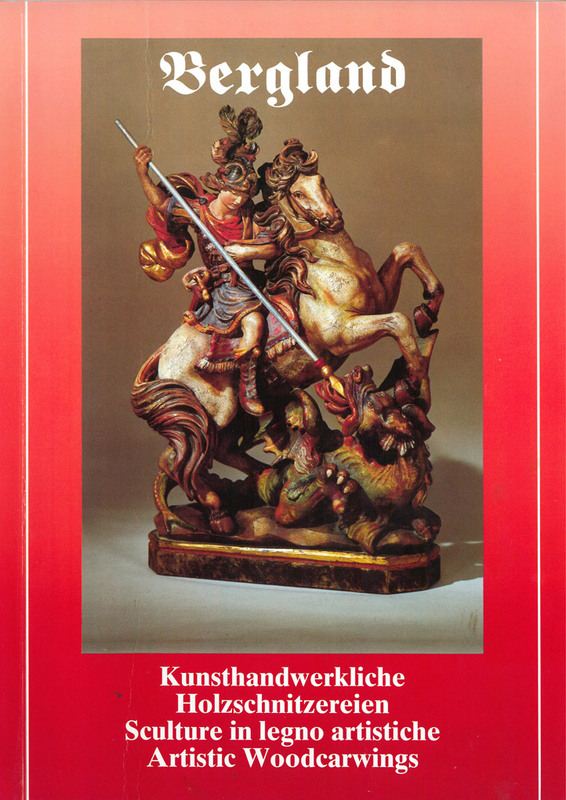 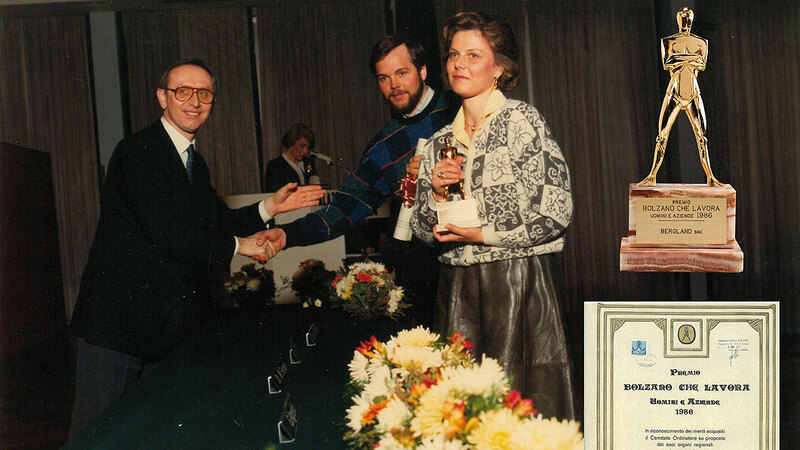 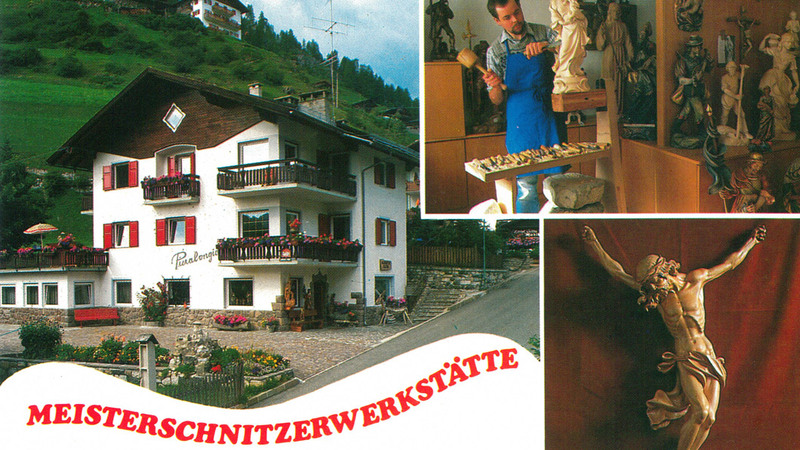 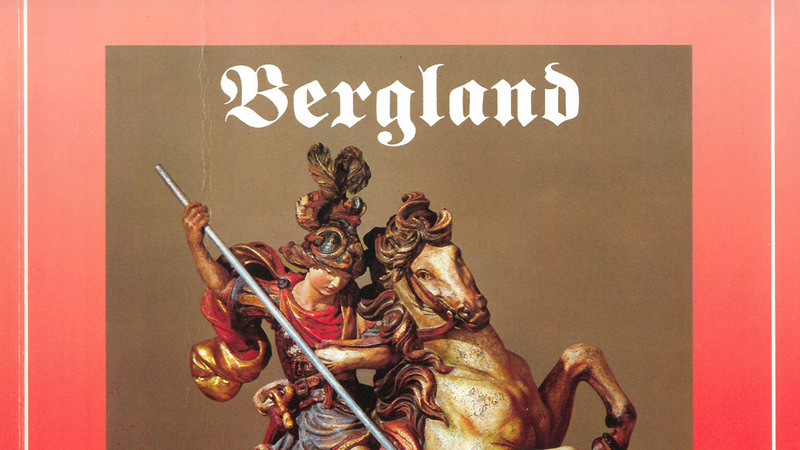 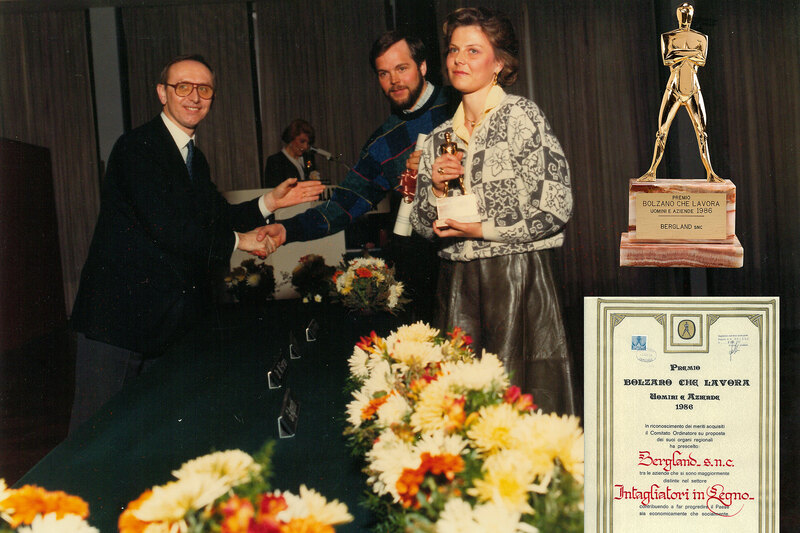 Bergland Woodcarvings is a family company, founded in 1981 by Walther and Reiner Kasslatter. 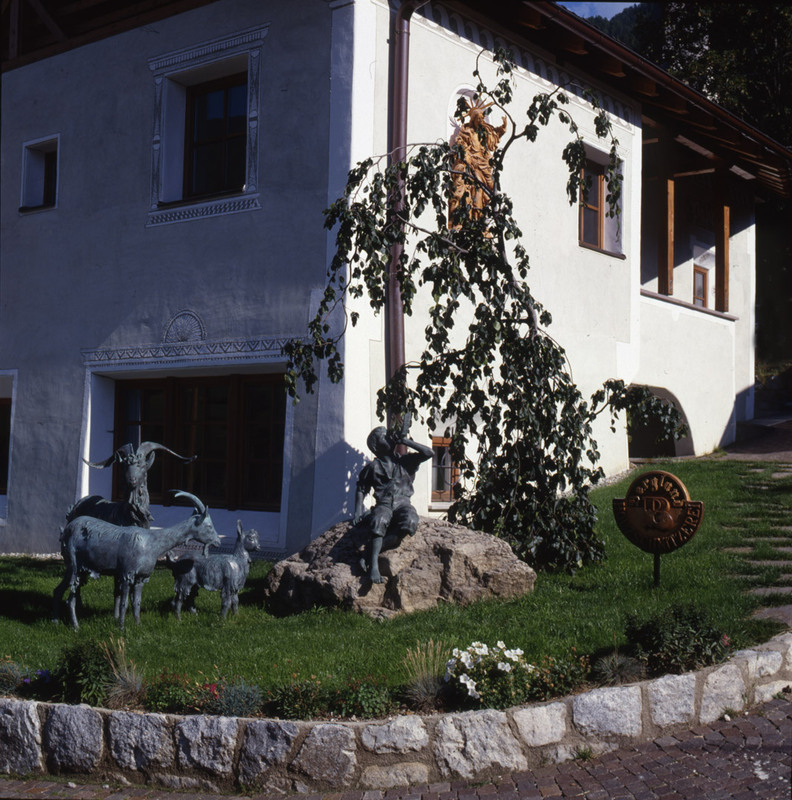 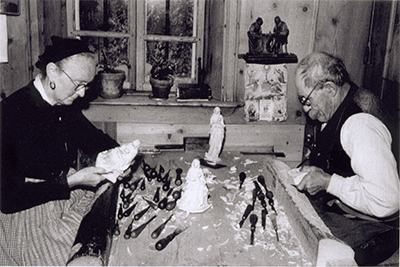 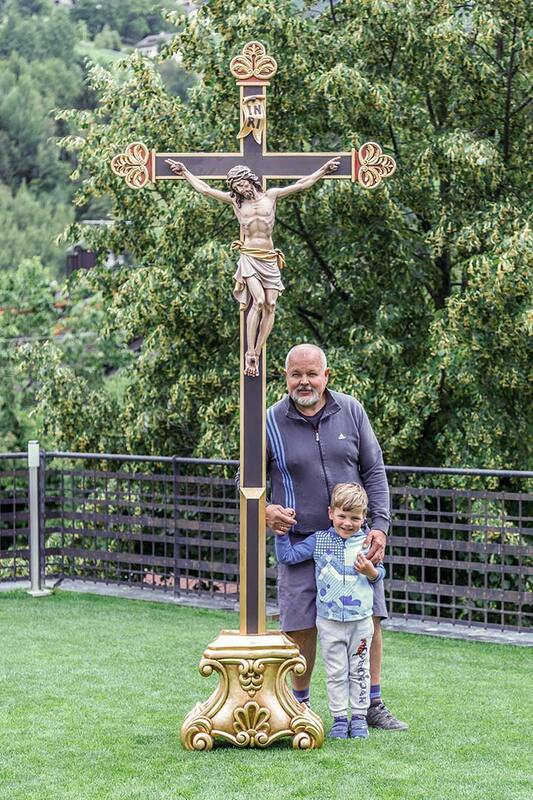 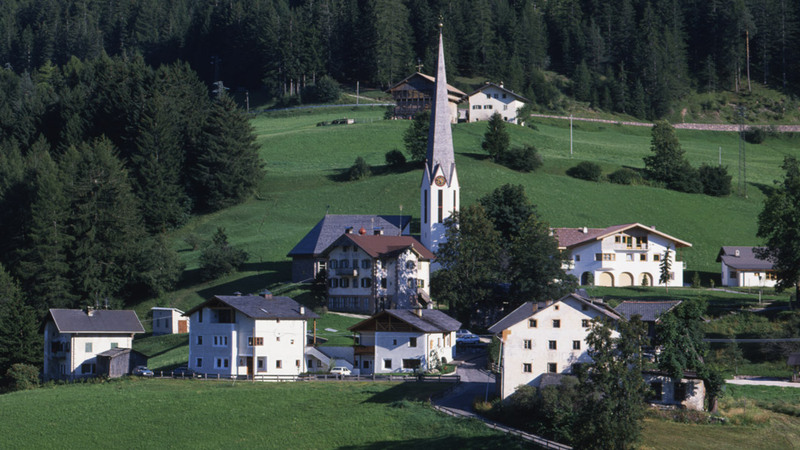 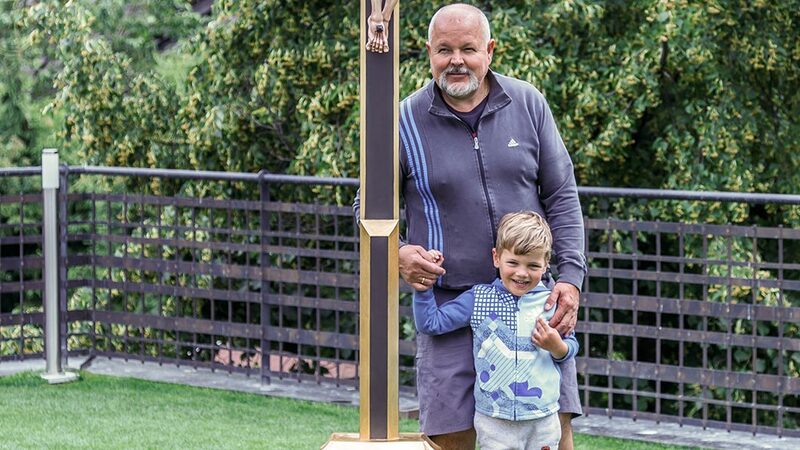 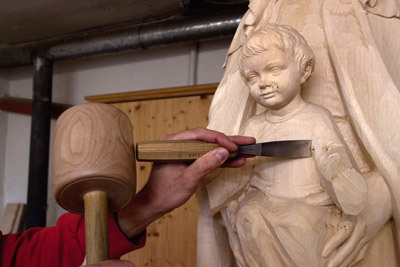 The Kasslatters are a family who for generations have helped to maintain the traditions of the woodcarving craft in the Val Gardena. 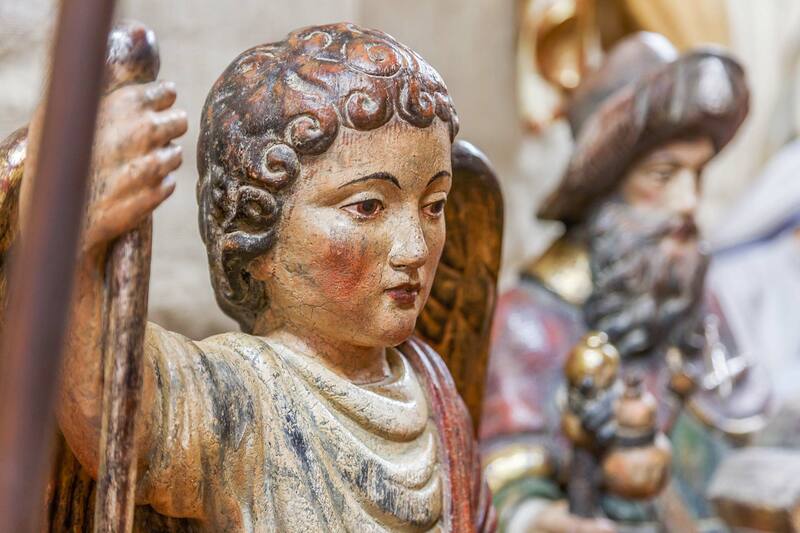 We are very proud of the fact that each and every wooden figure in our online shop is made from our own design and produced exclusively in the traditional home of Val Gardena woodcarving, in the Dolomites, by talented craftsmen. 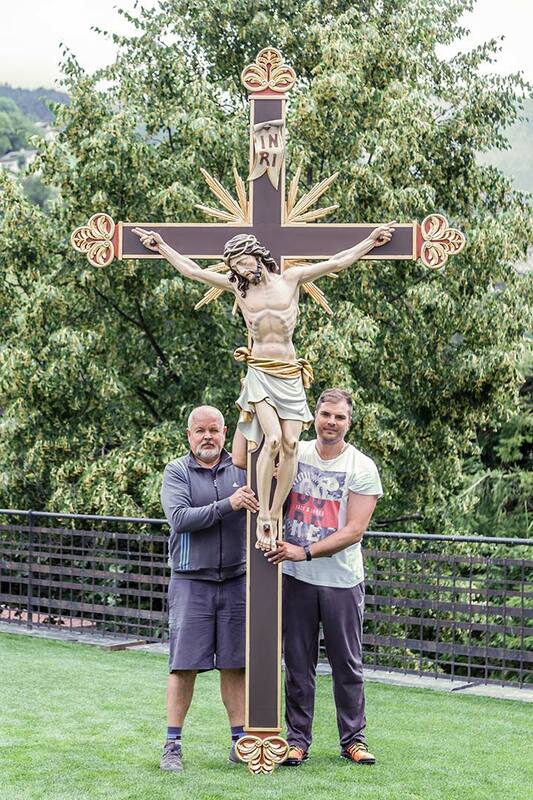 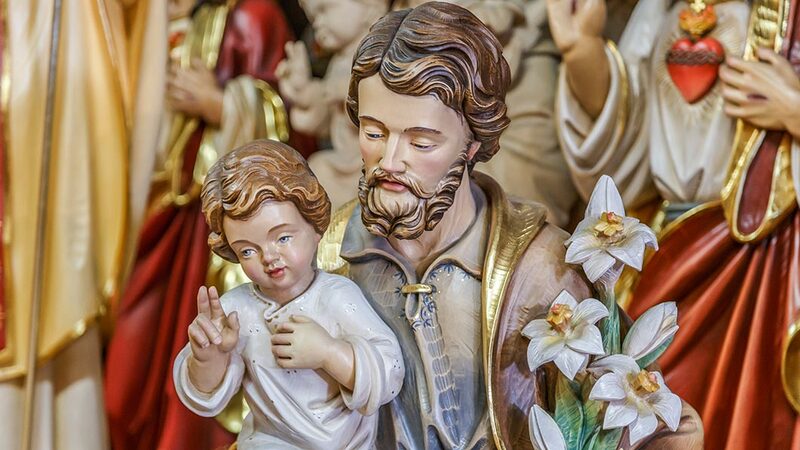 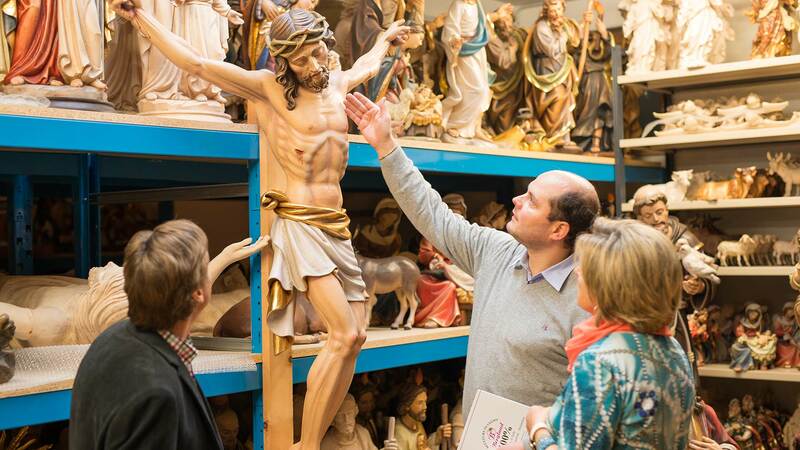 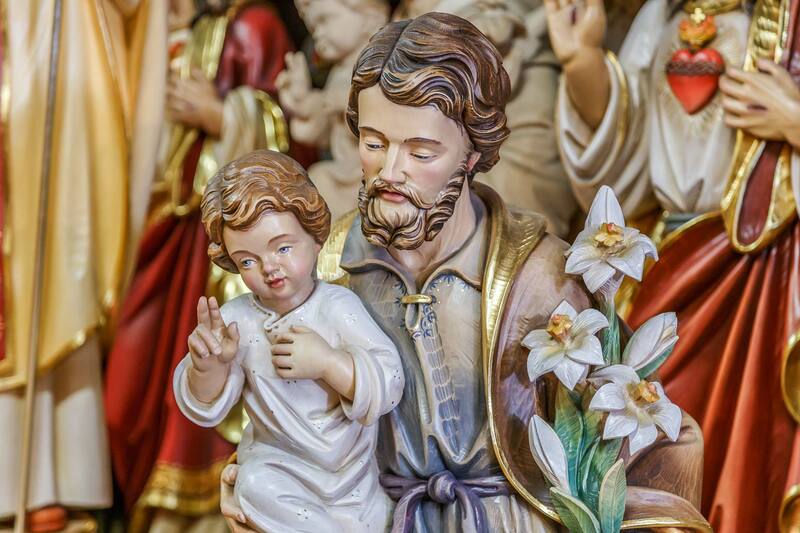 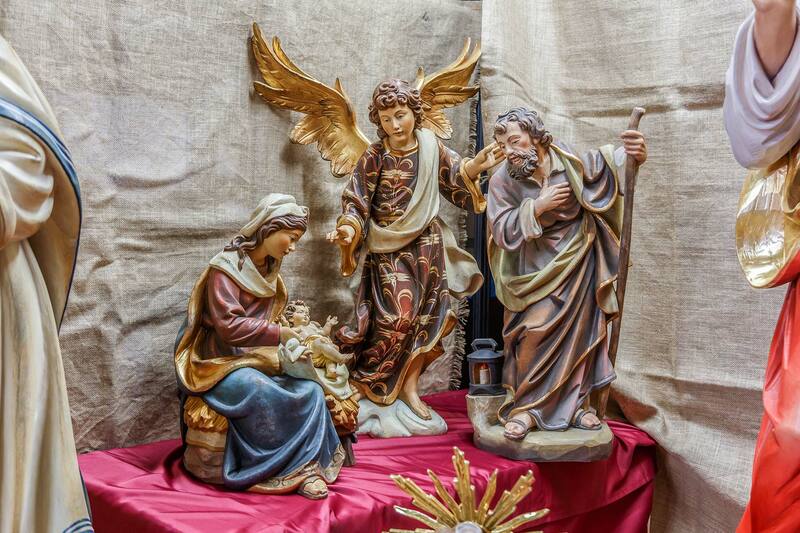 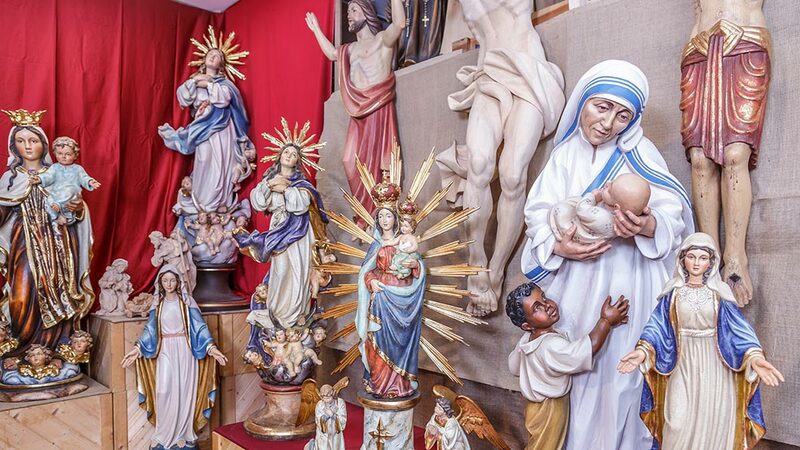 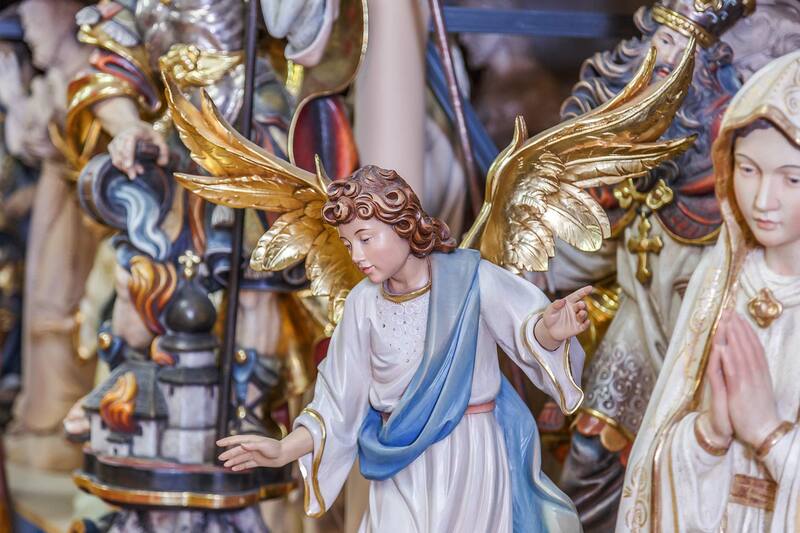 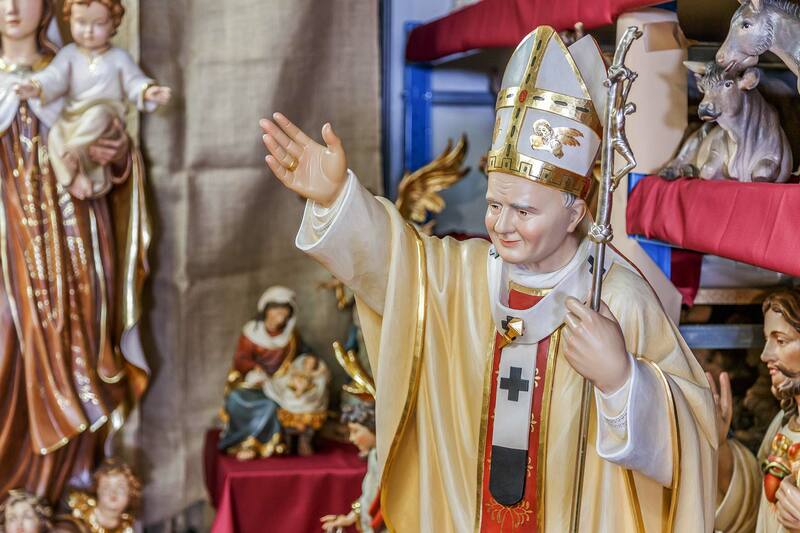 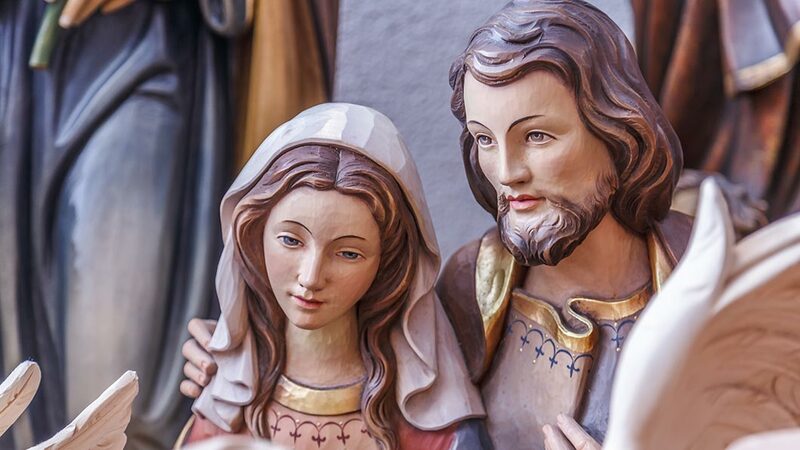 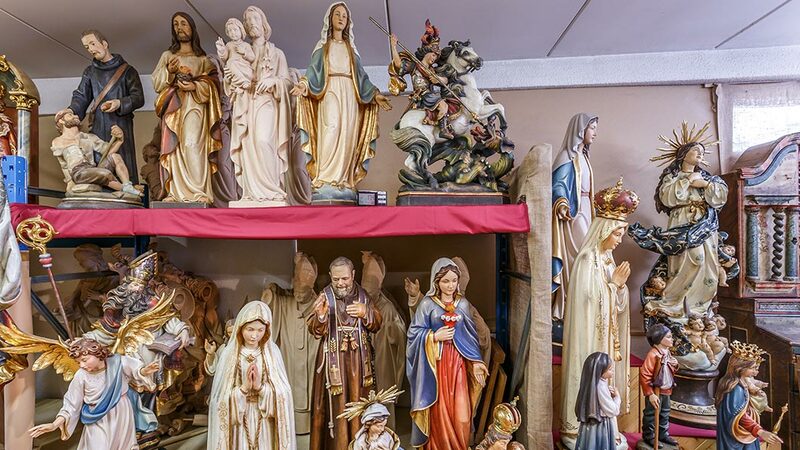 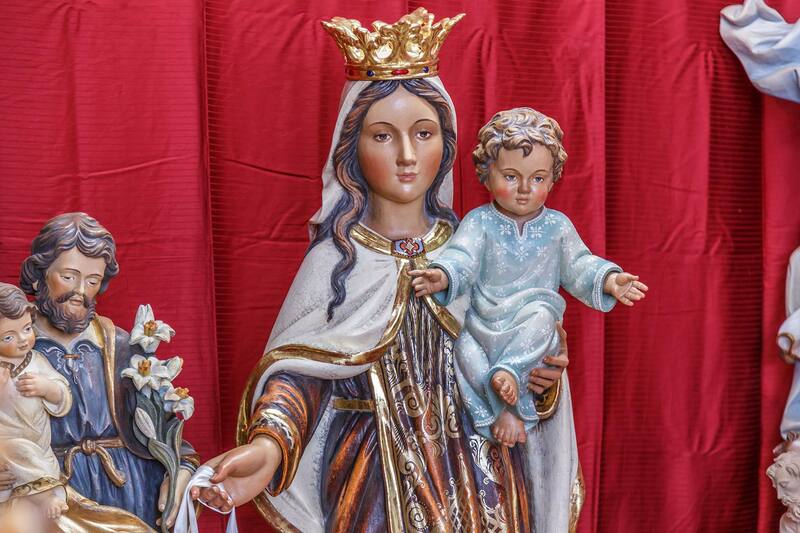 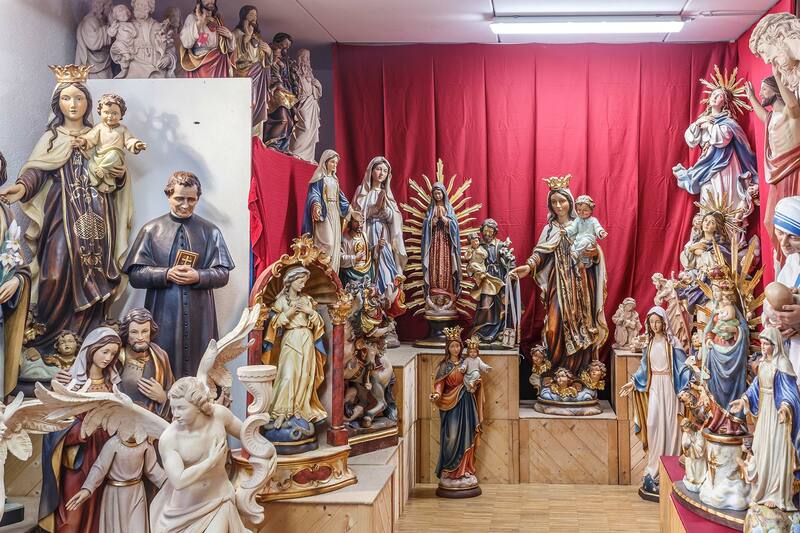 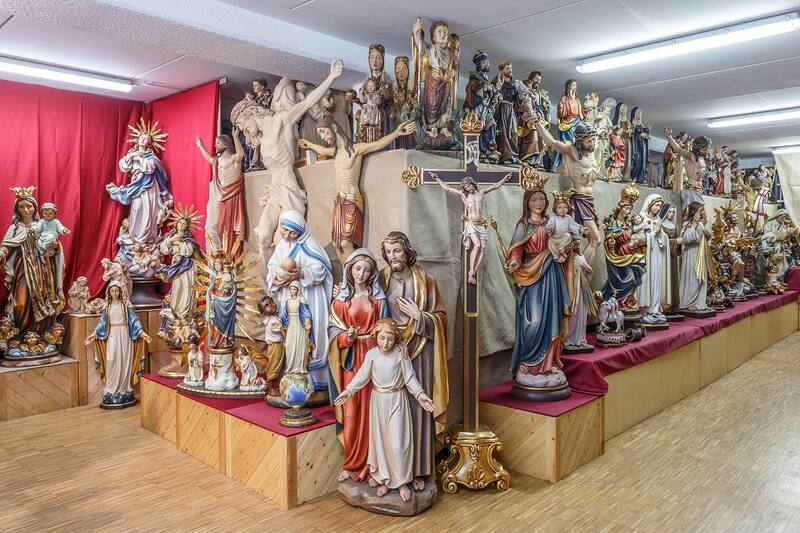 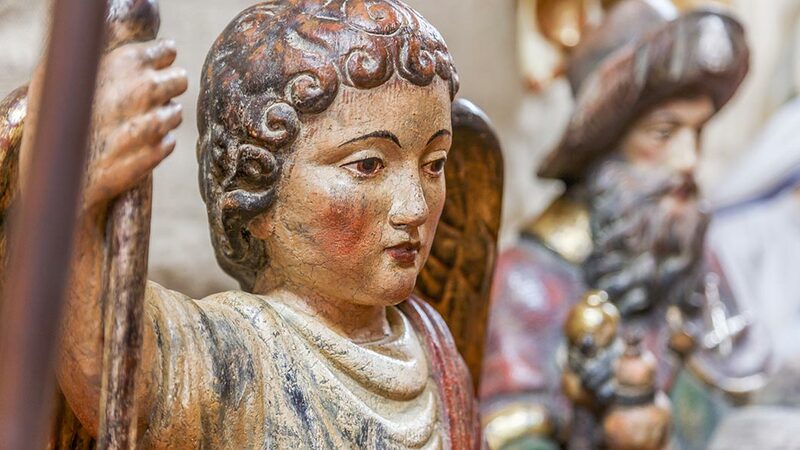 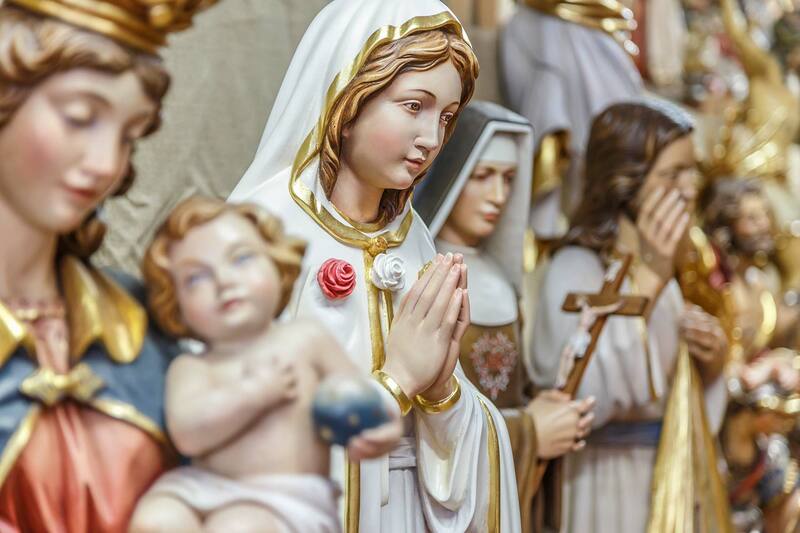 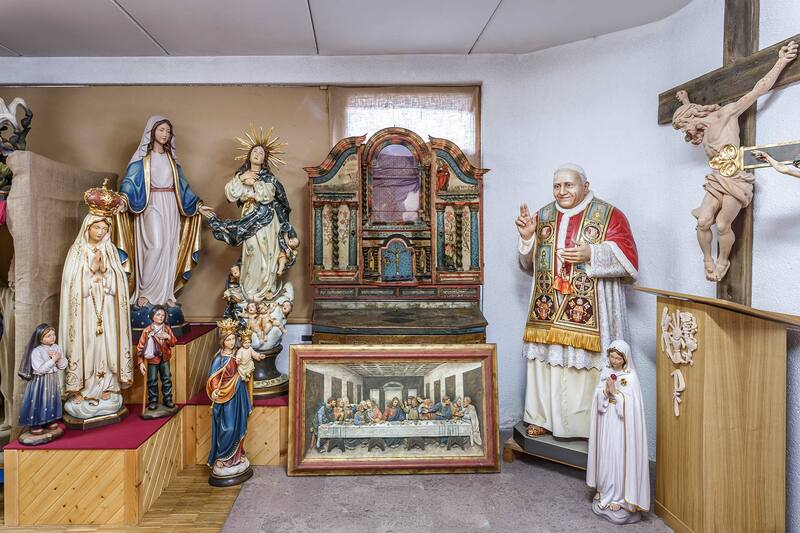 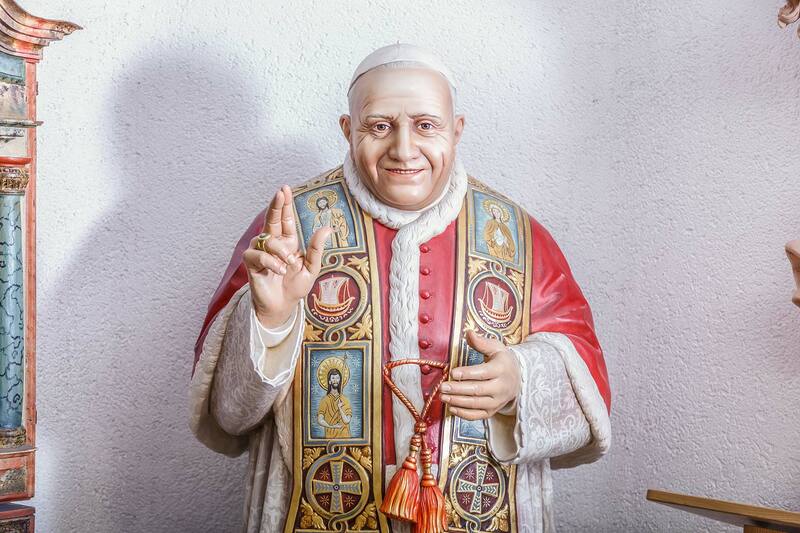 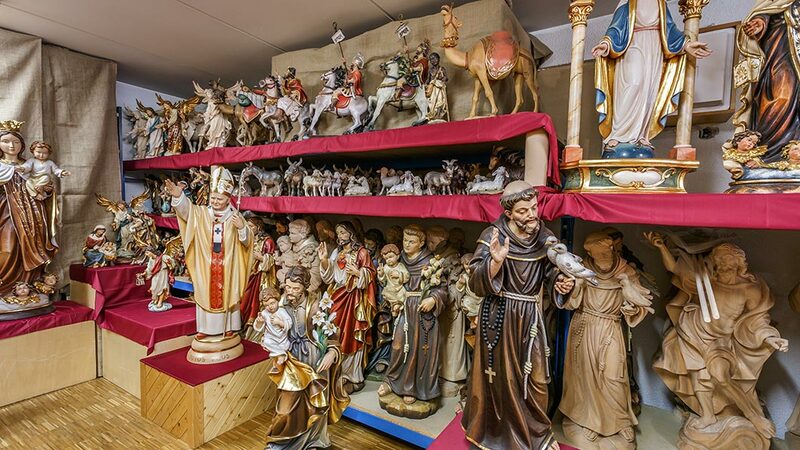 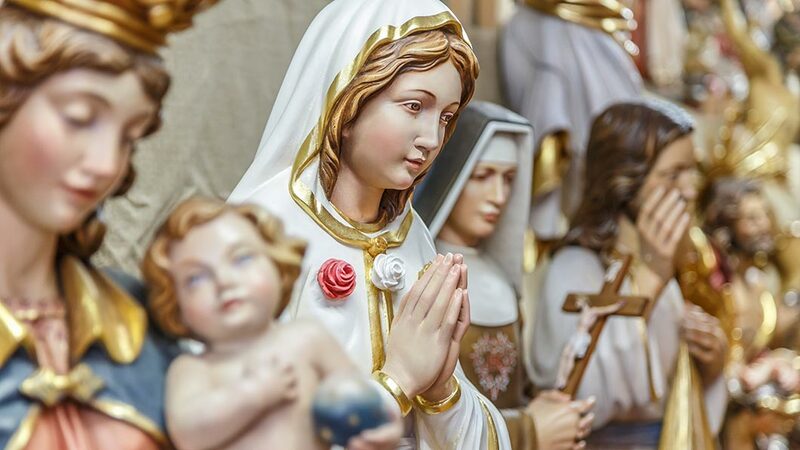 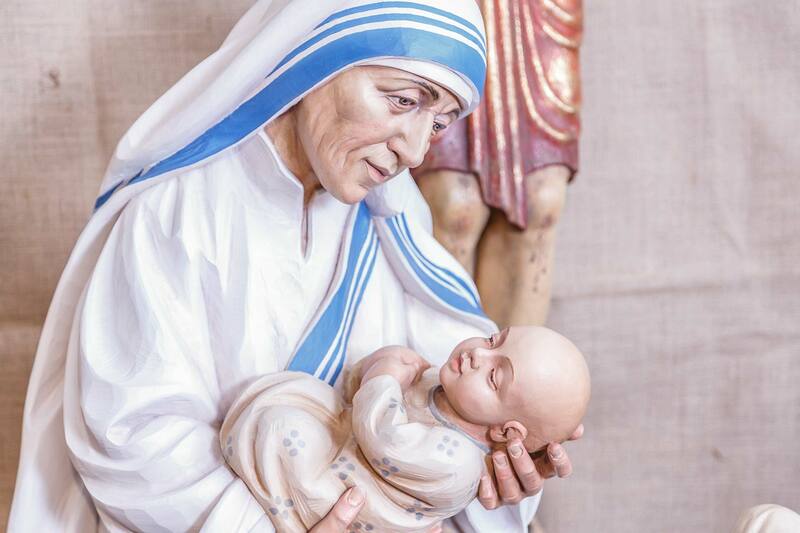 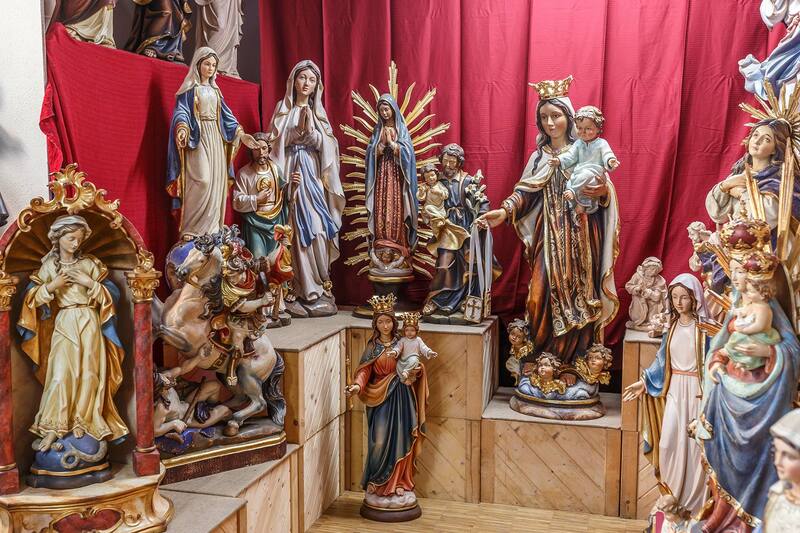 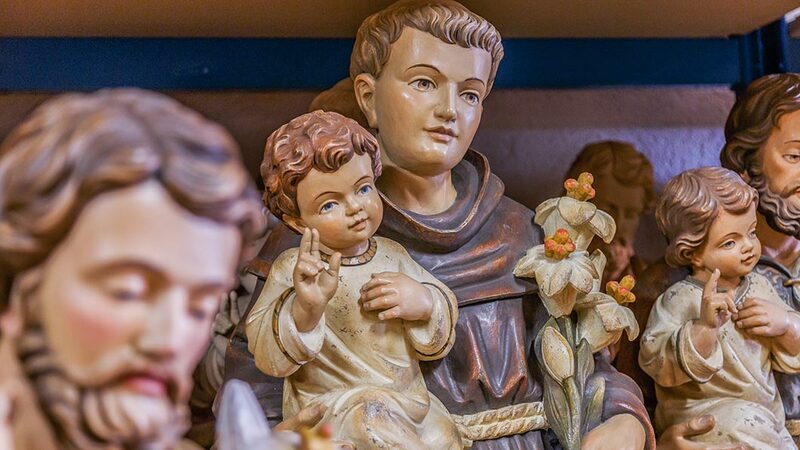 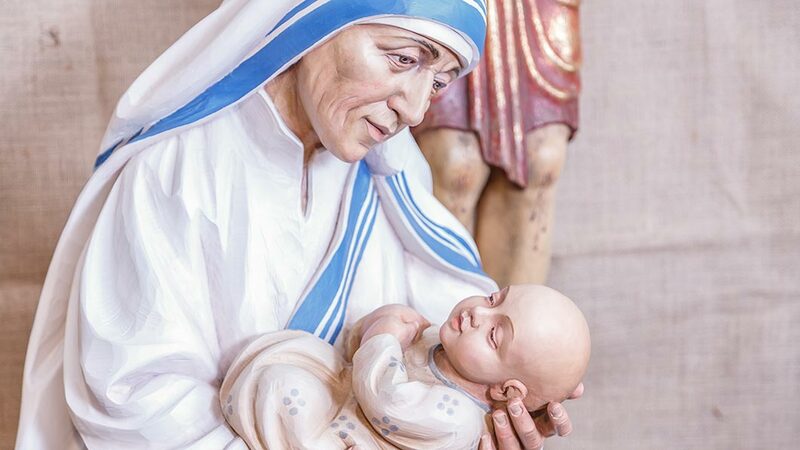 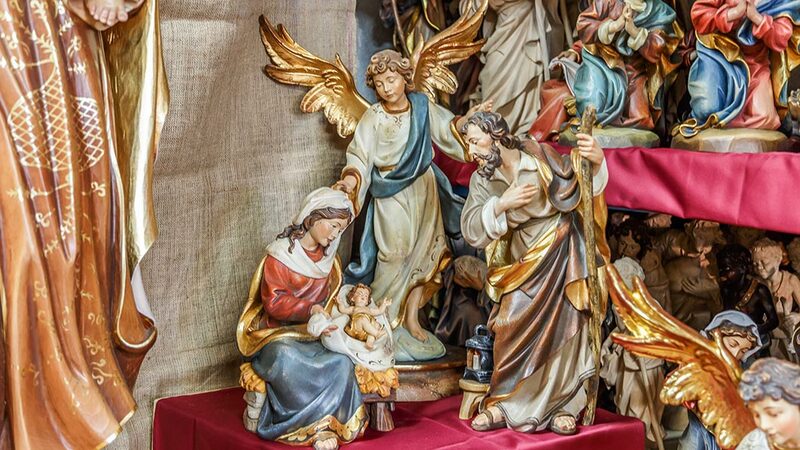 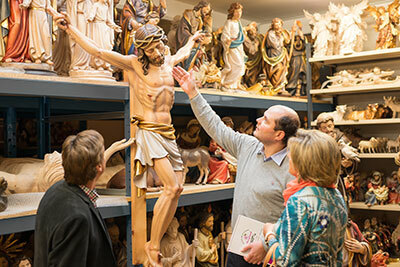 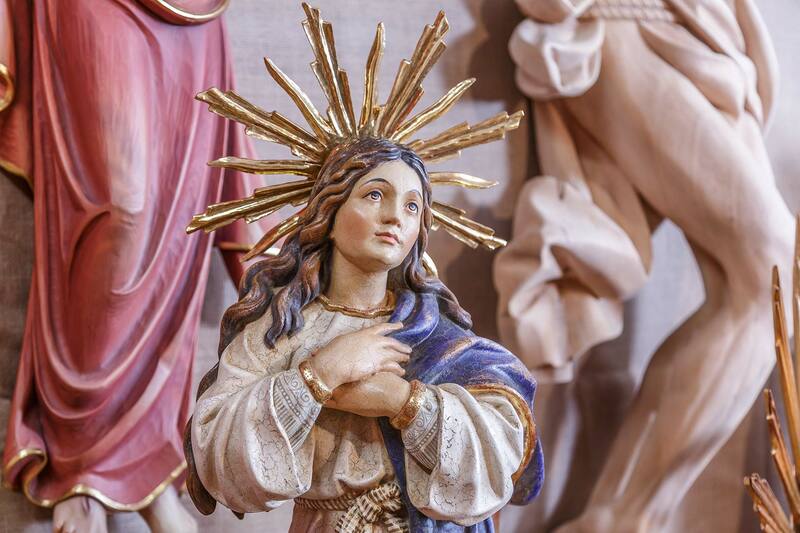 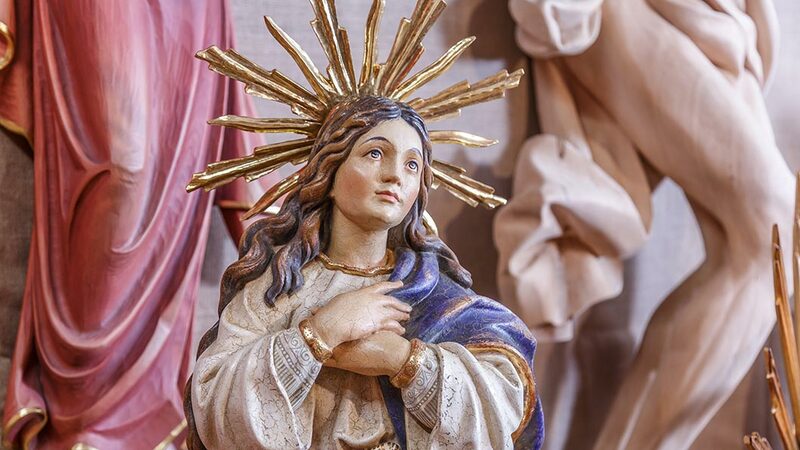 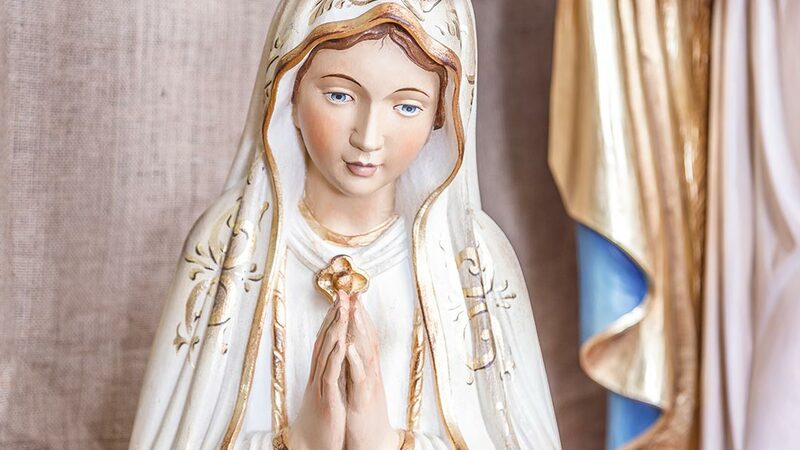 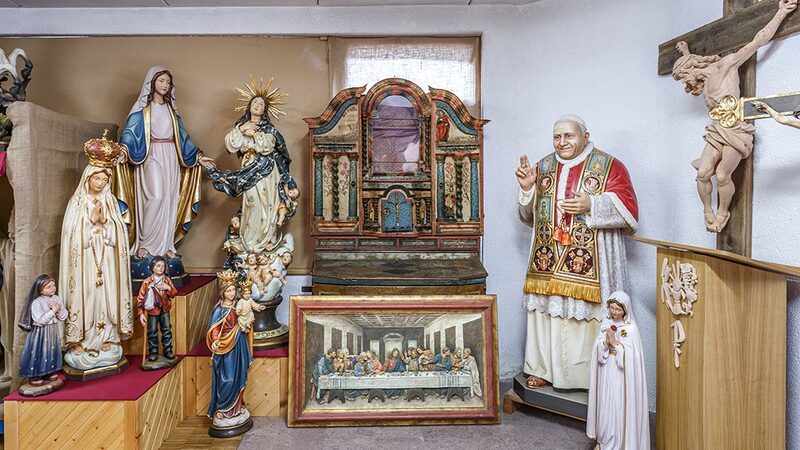 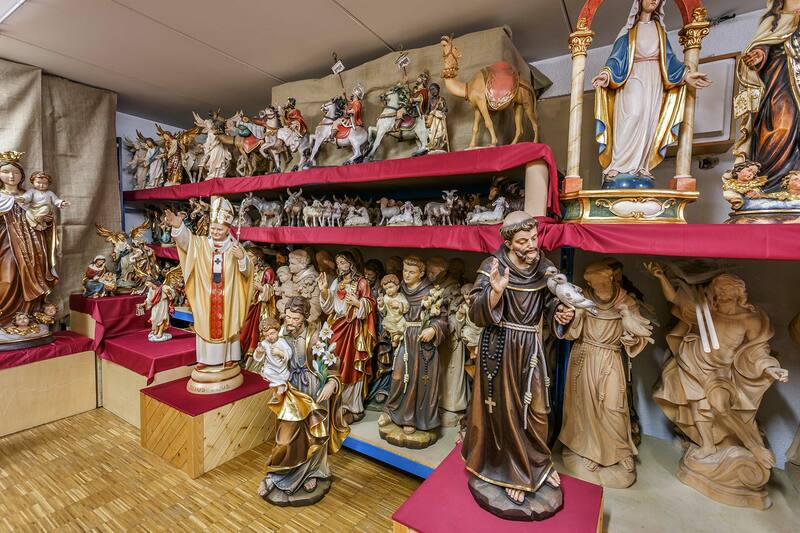 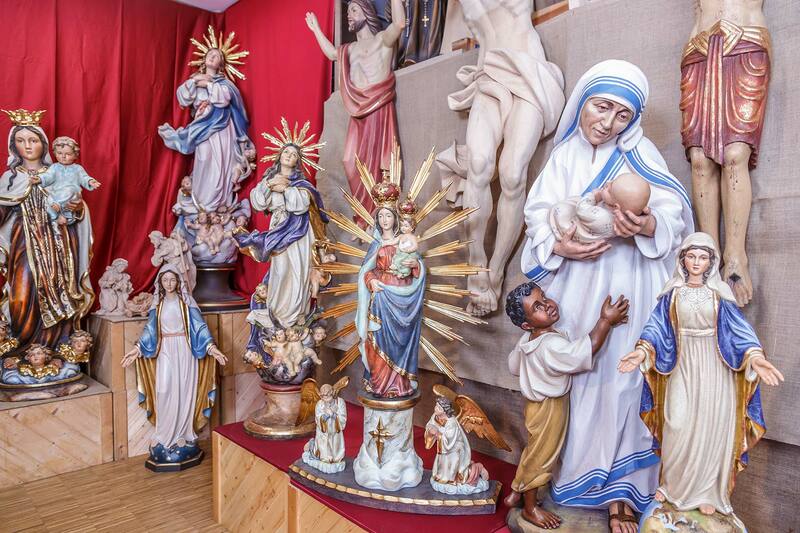 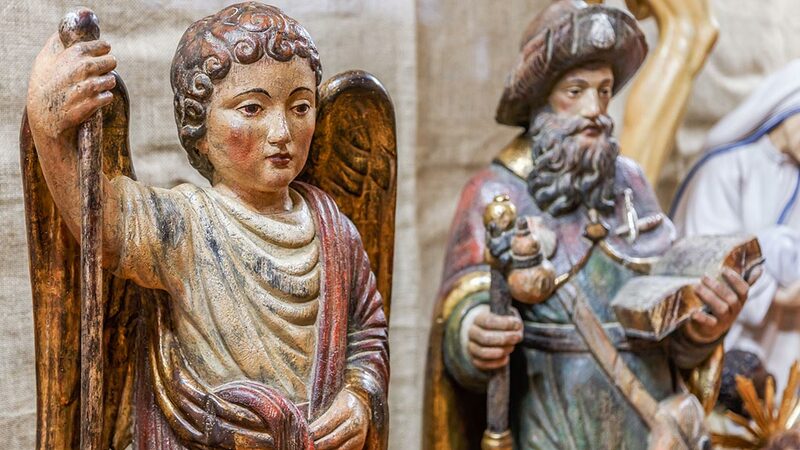 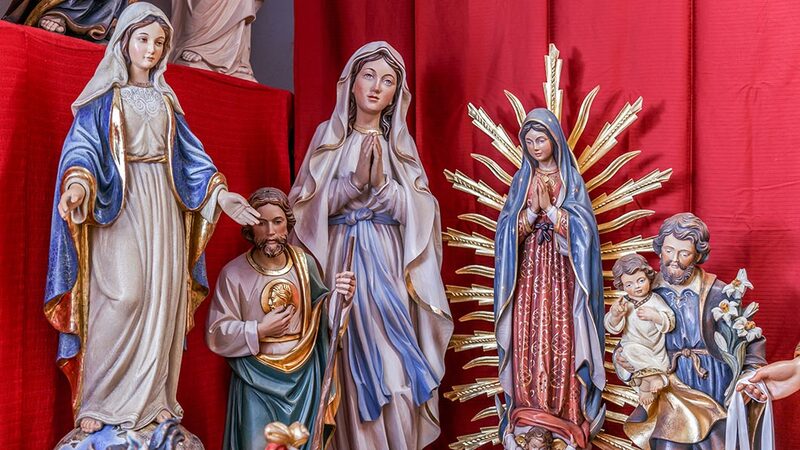 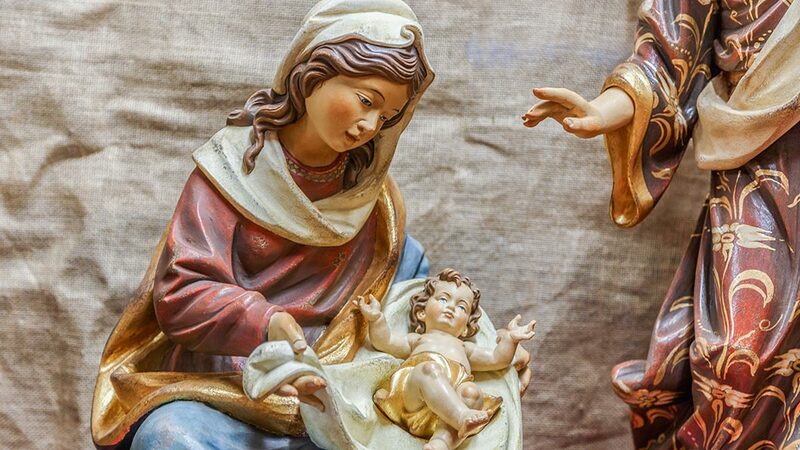 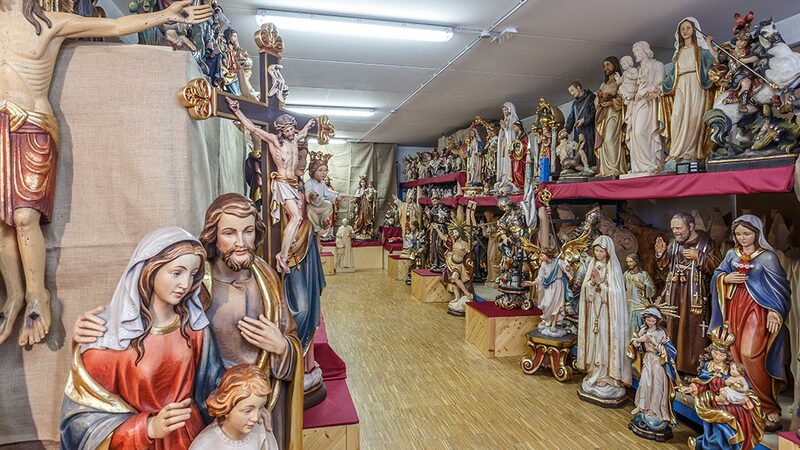 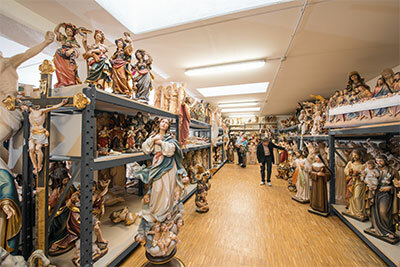 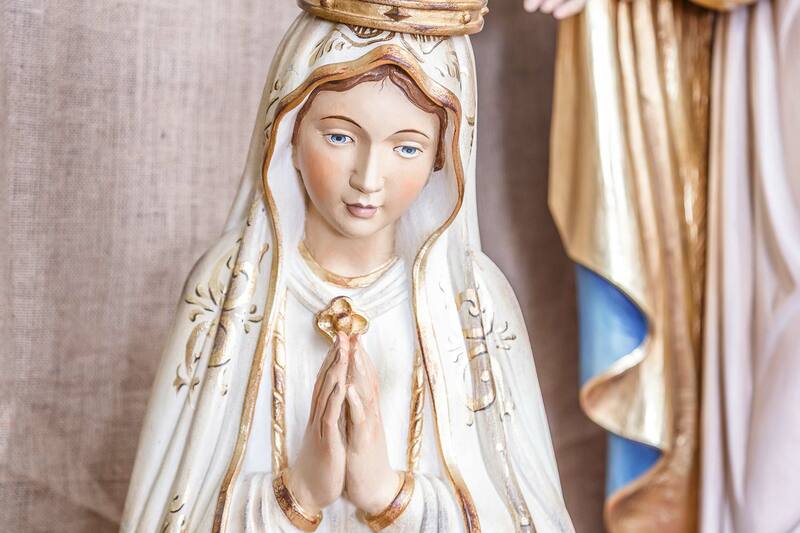 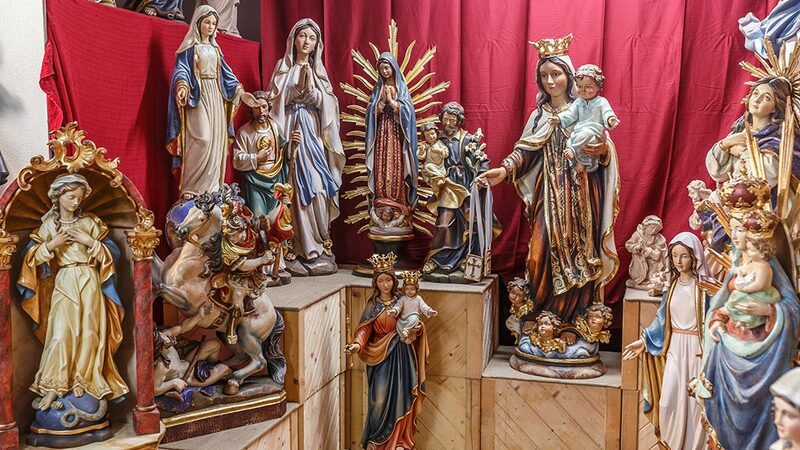 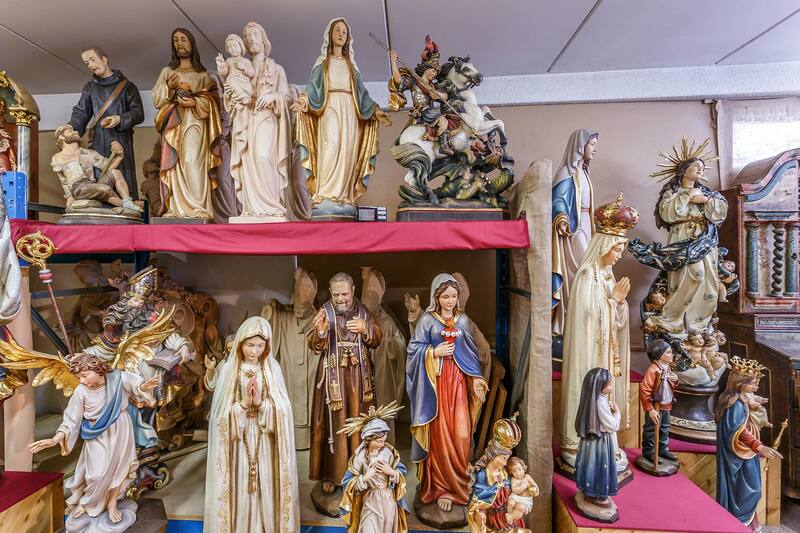 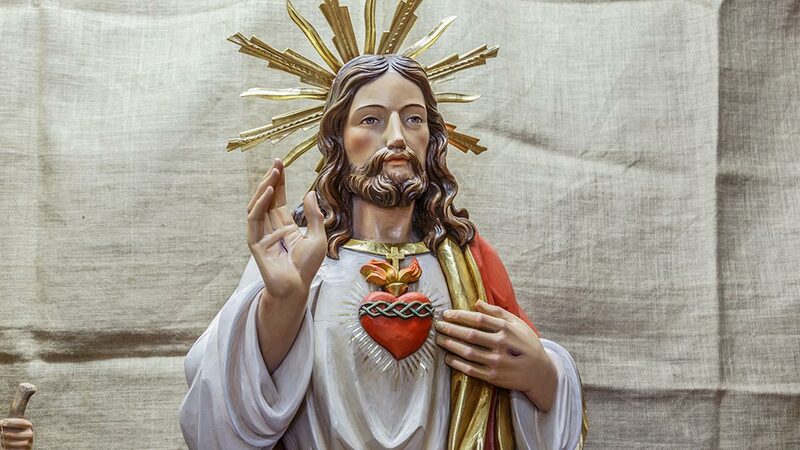 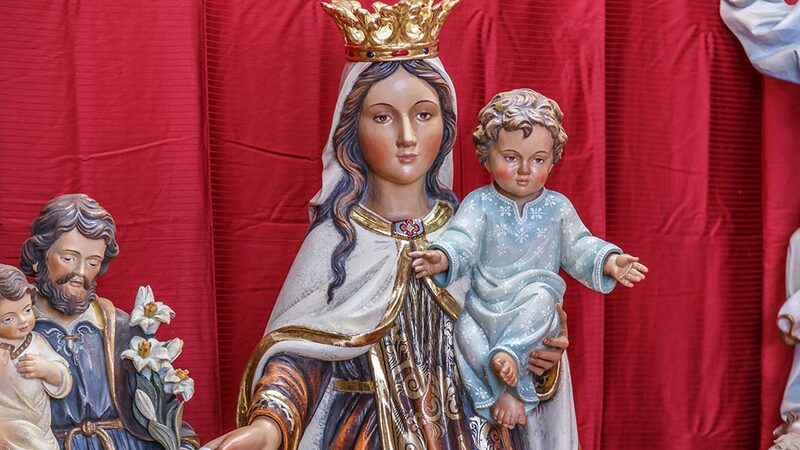 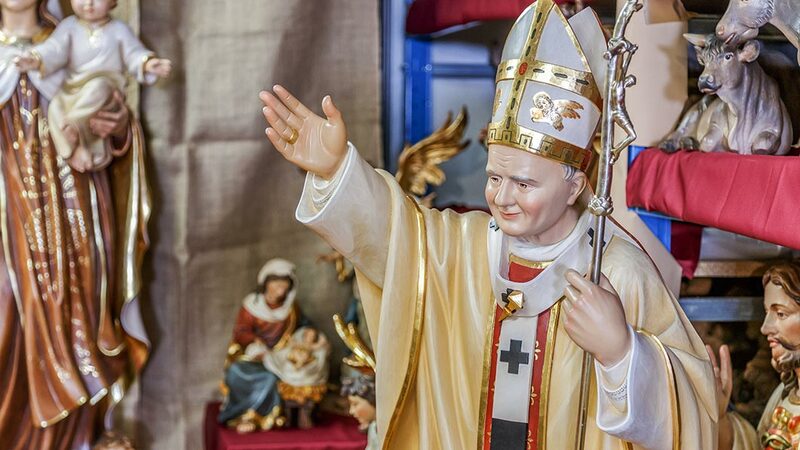 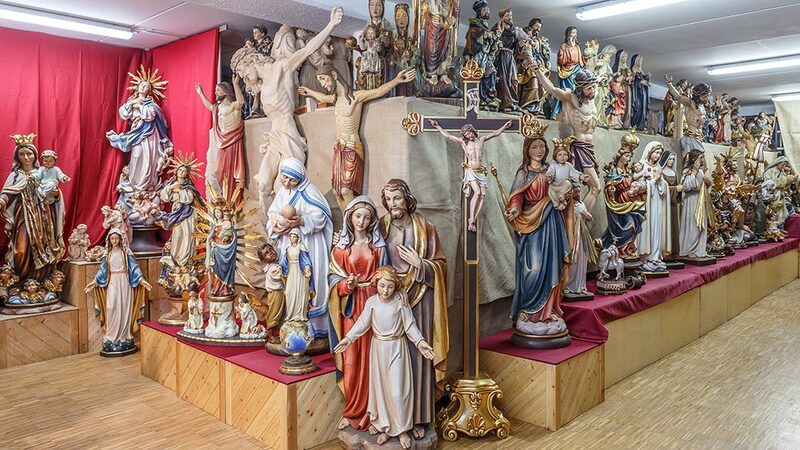 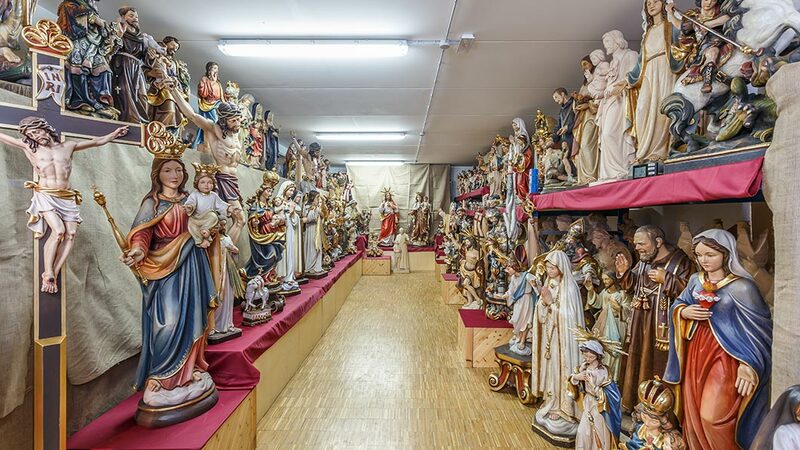 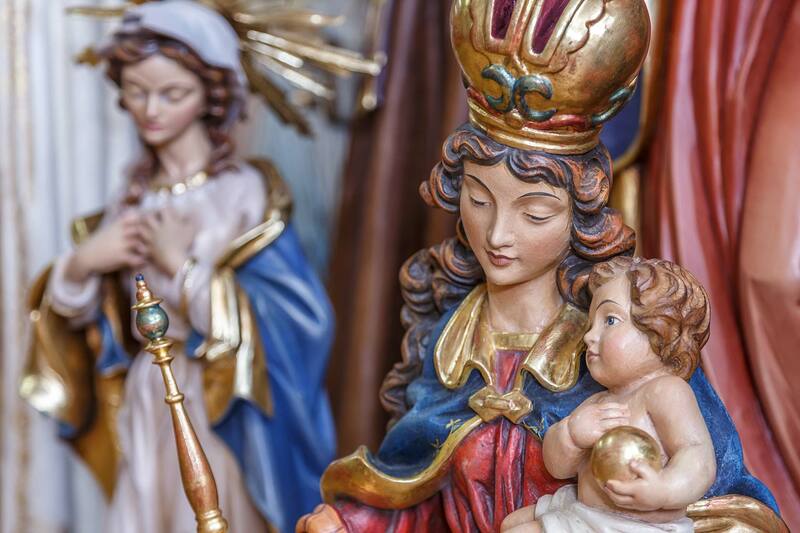 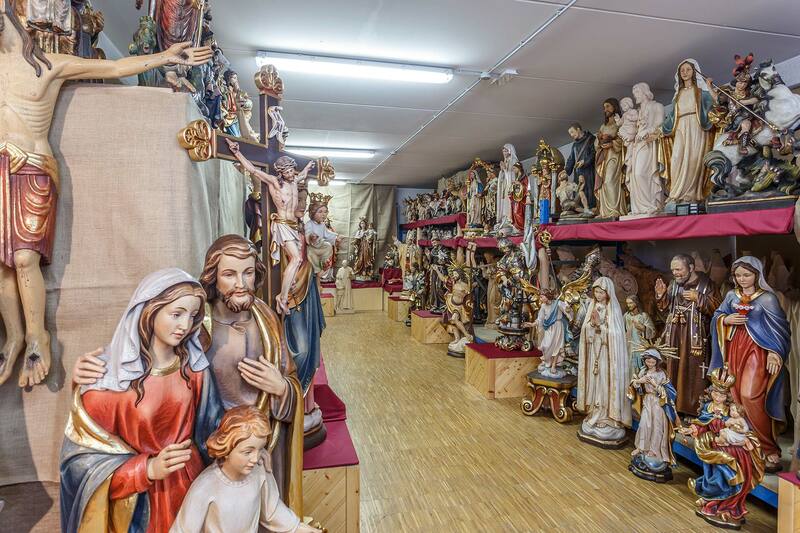 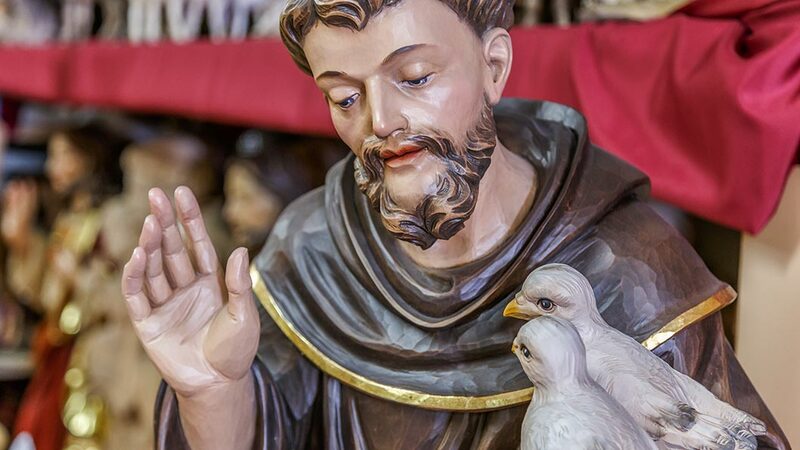 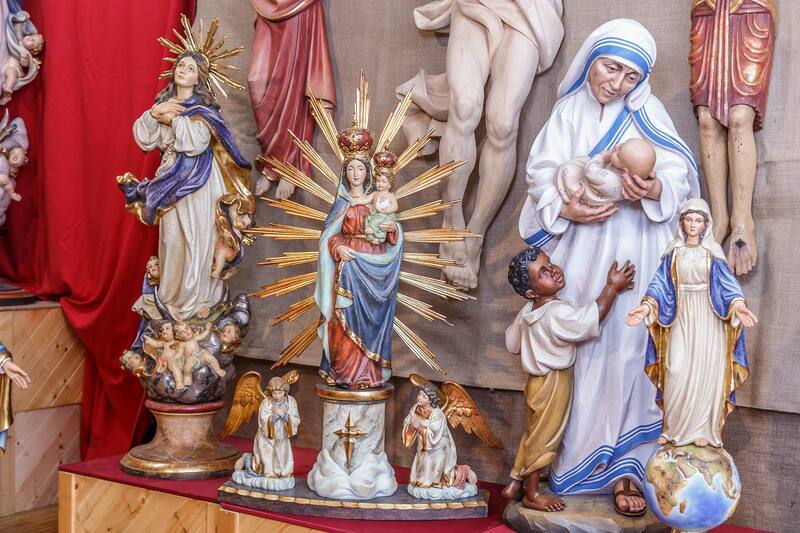 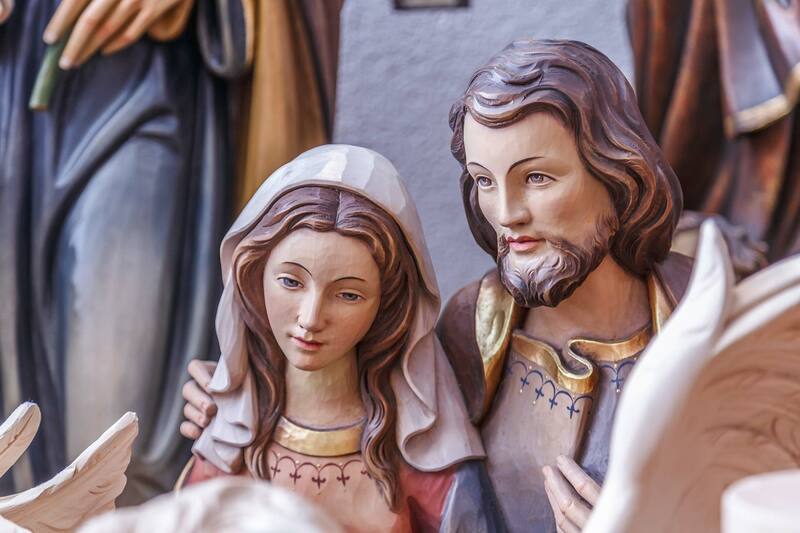 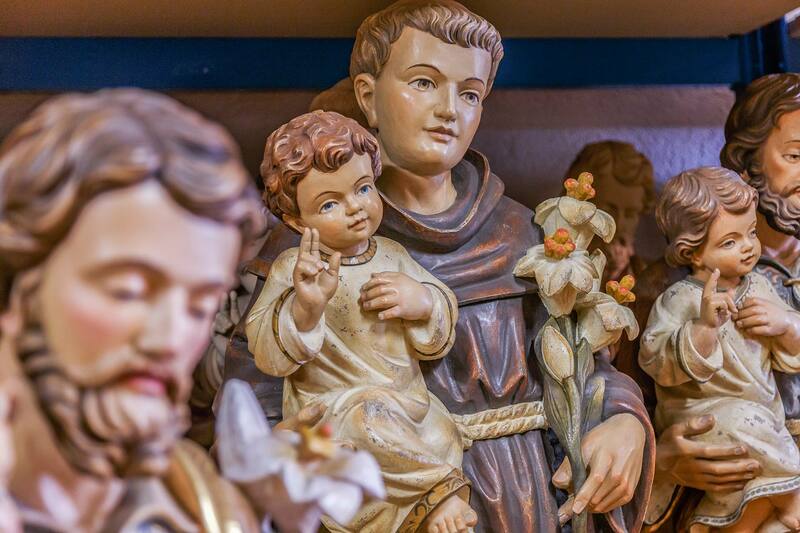 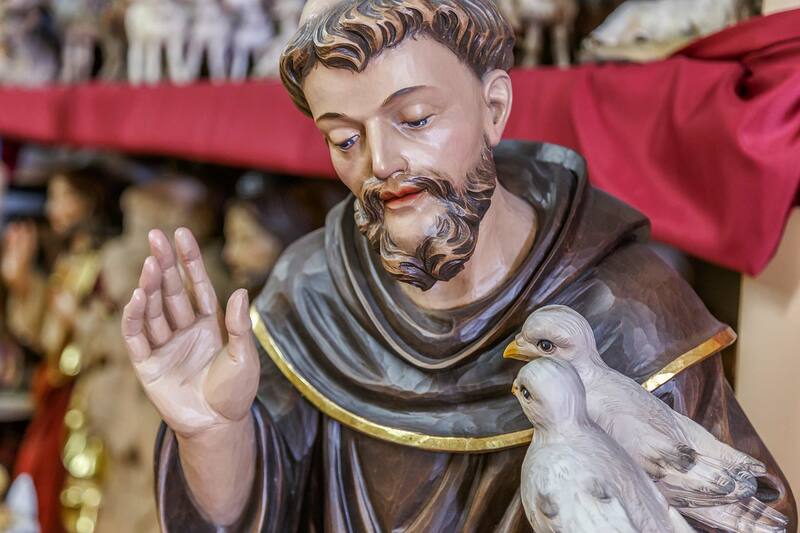 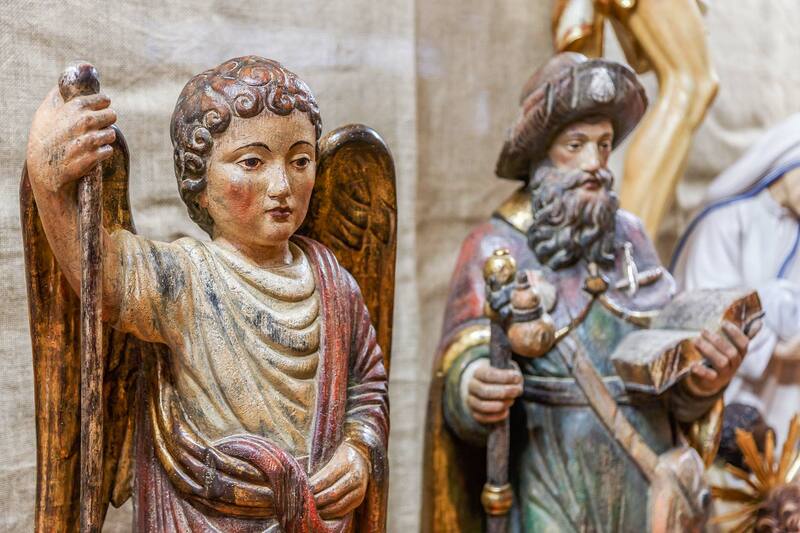 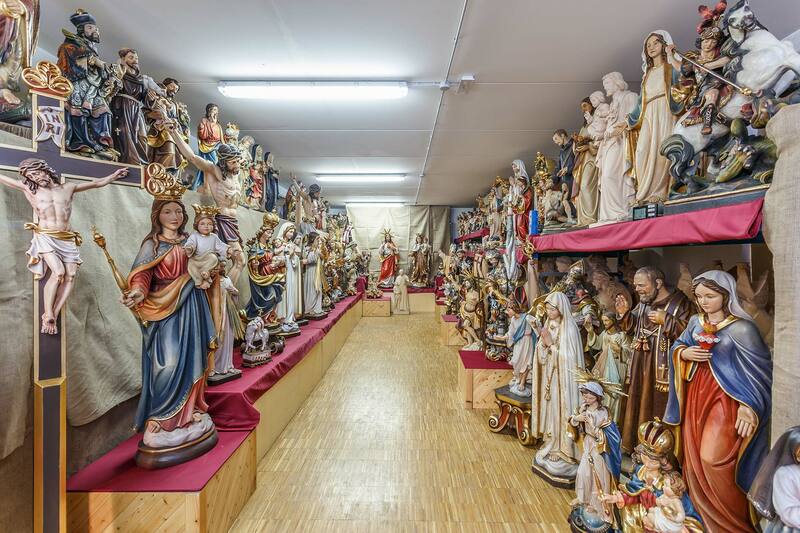 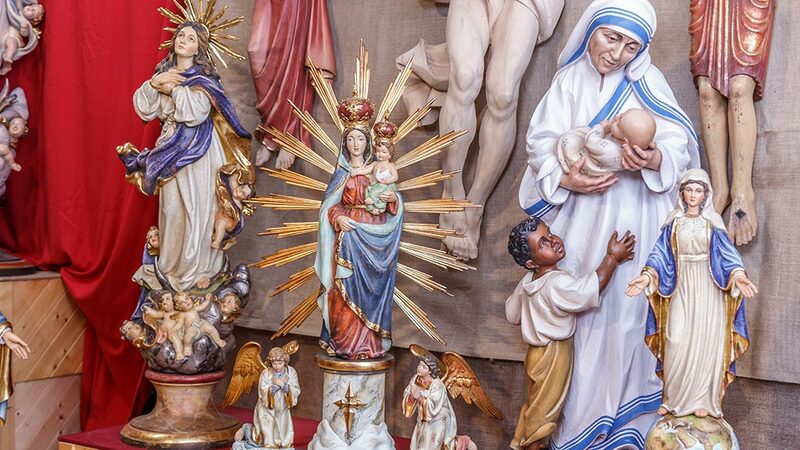 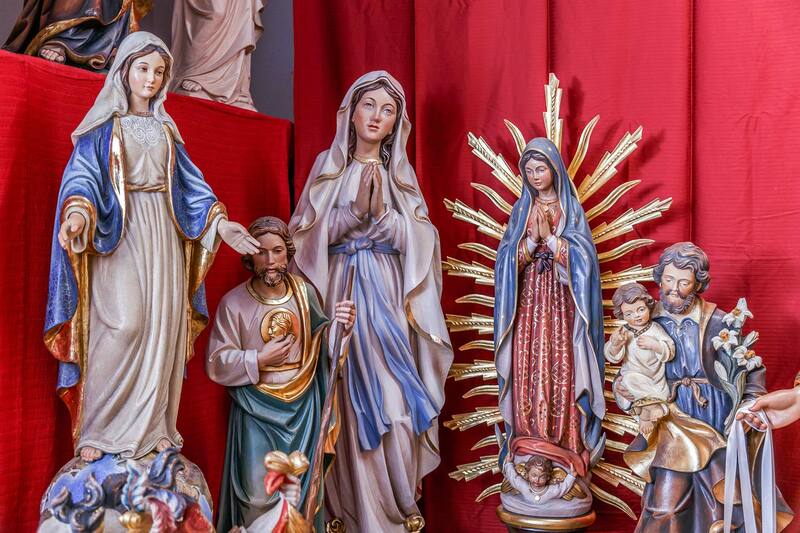 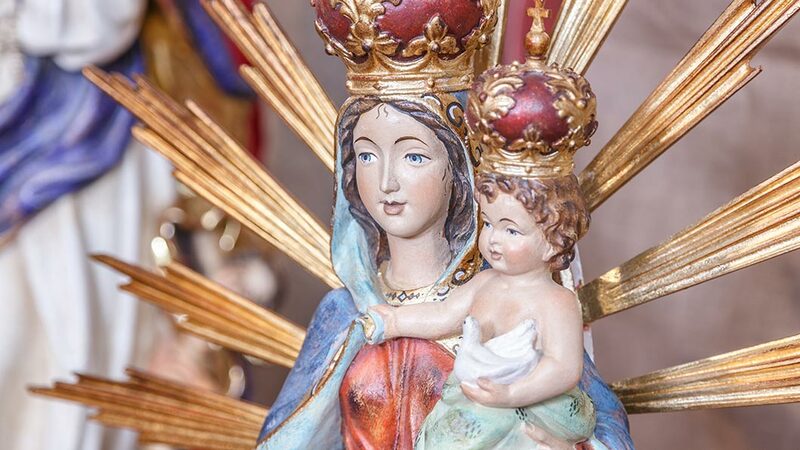 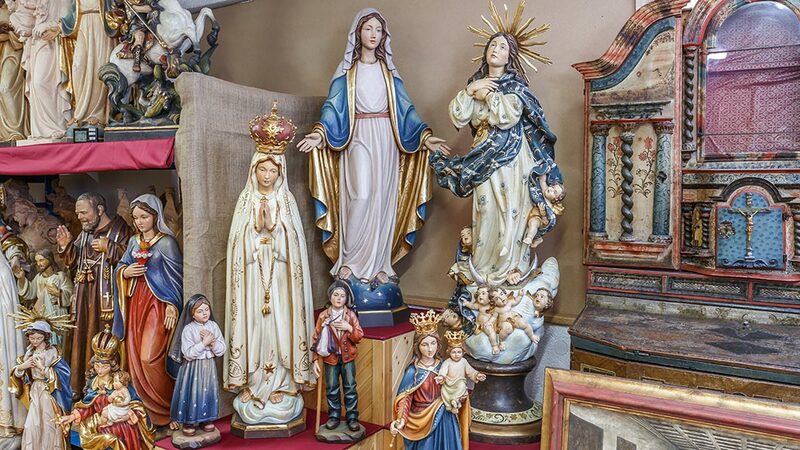 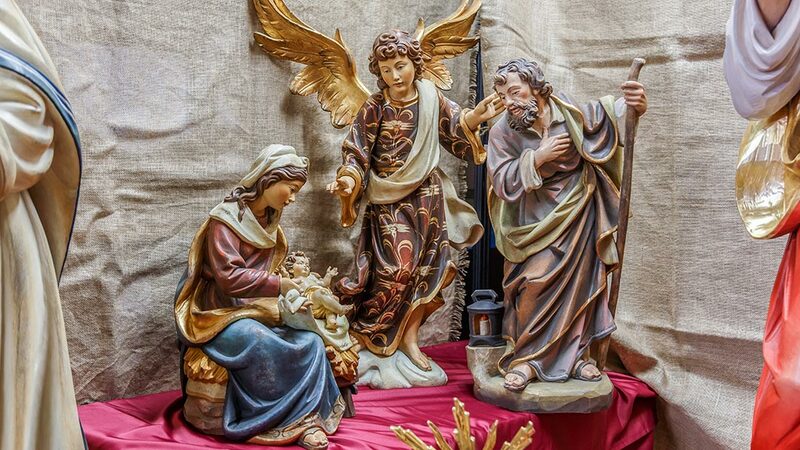 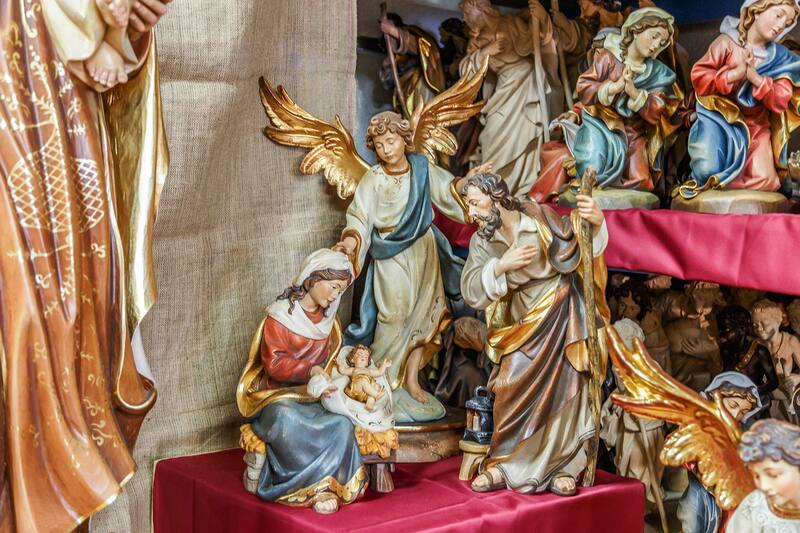 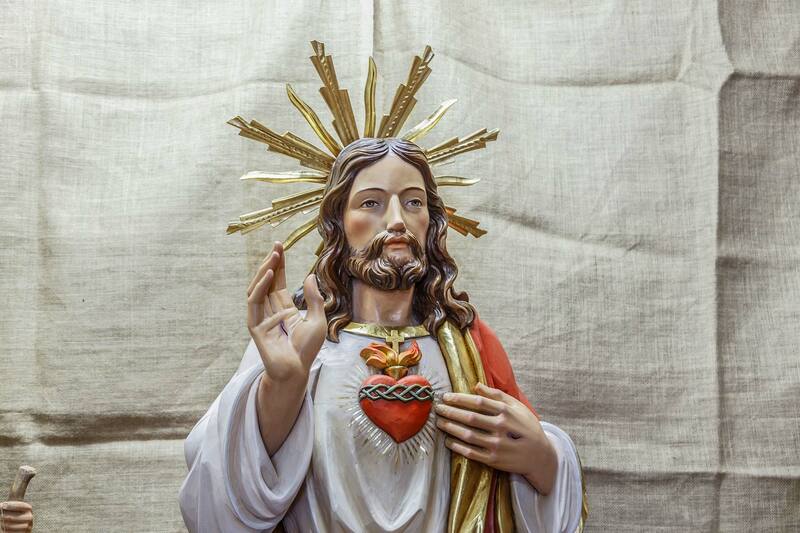 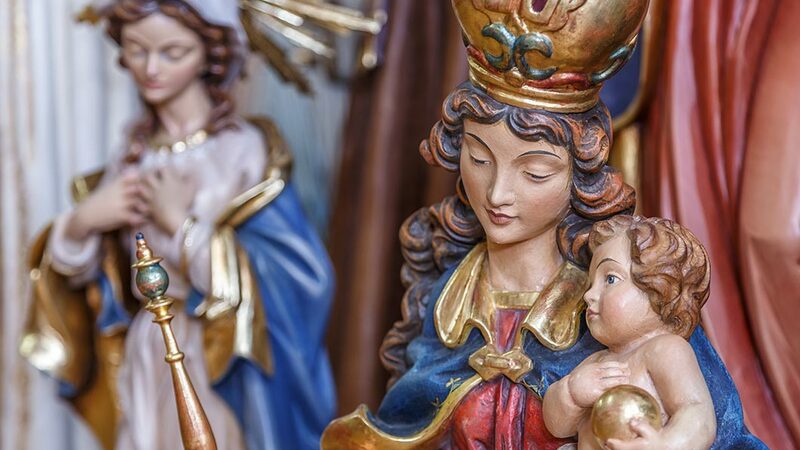 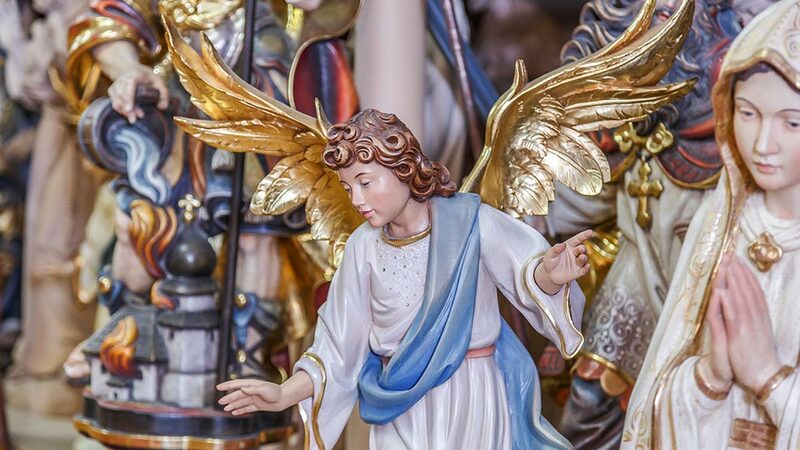 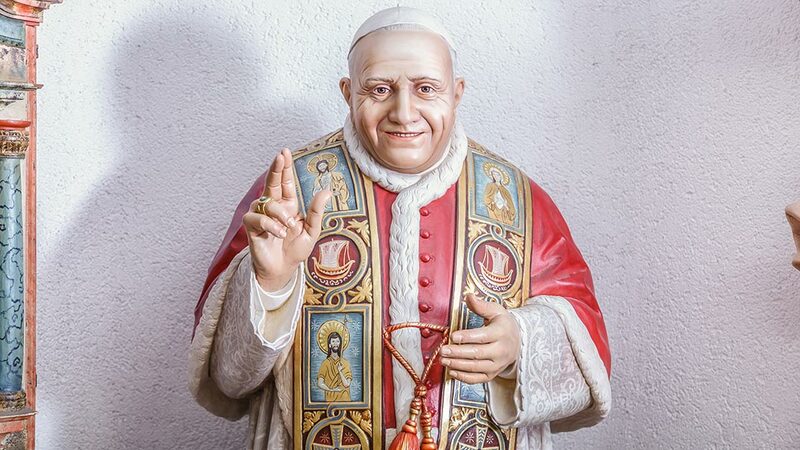 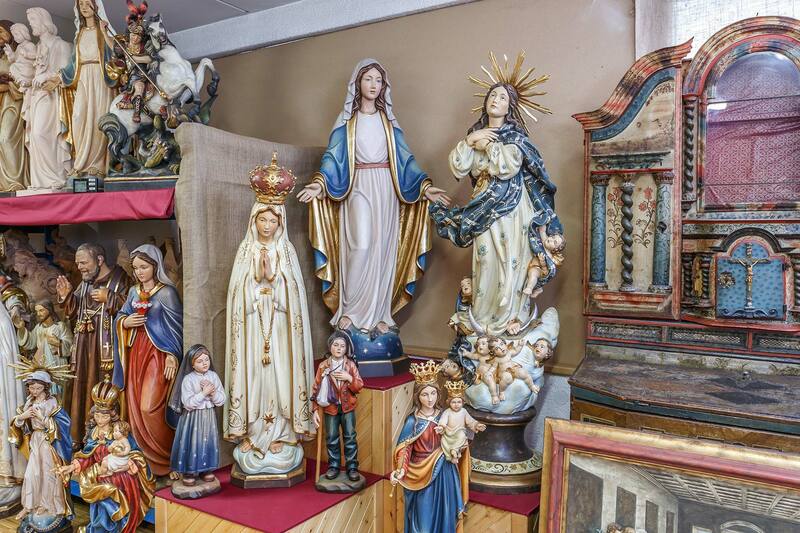 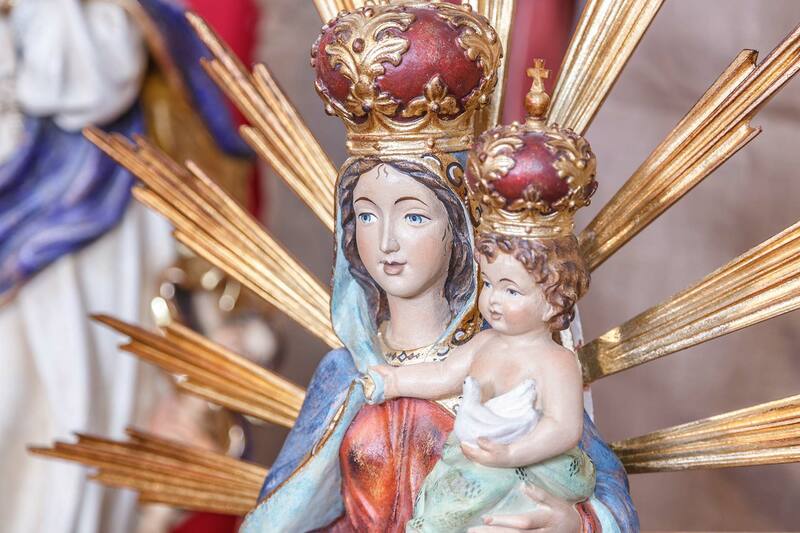 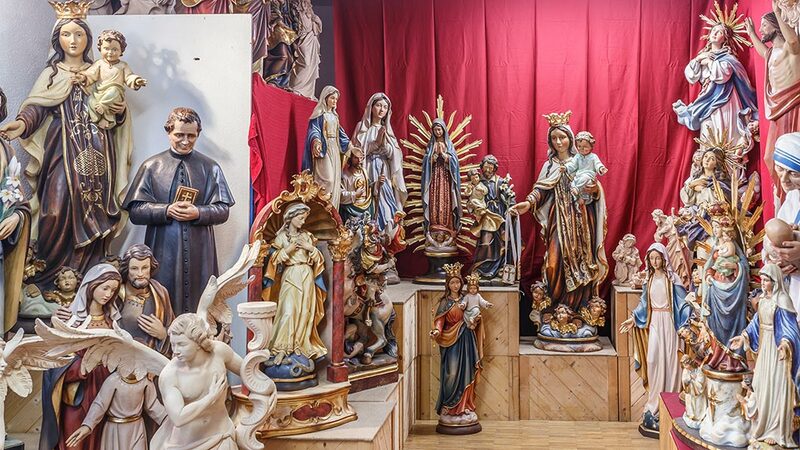 Over the years we have developed an extensive range of statues of saints, crucifixes, angels and nativity scenes as well as animals and non-religious figures. 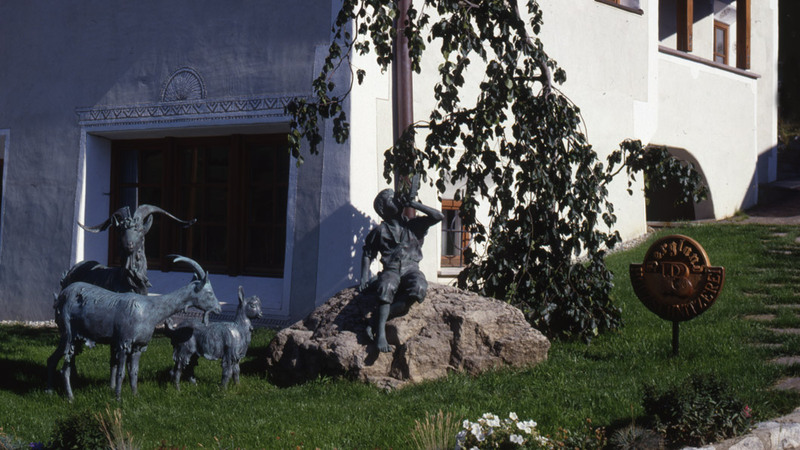 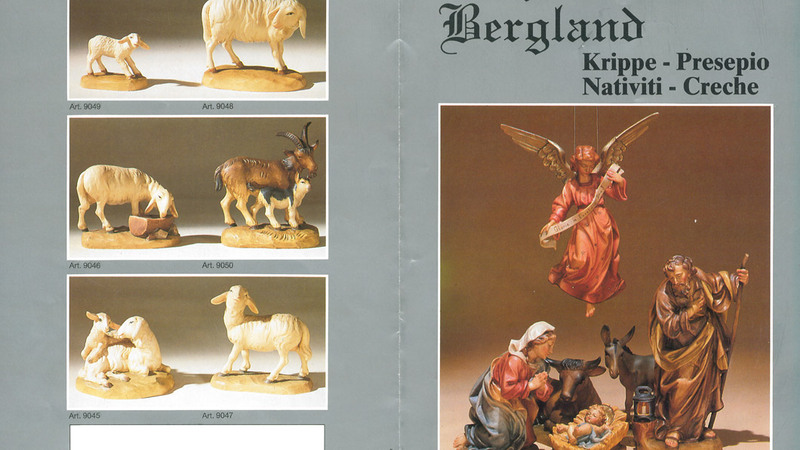 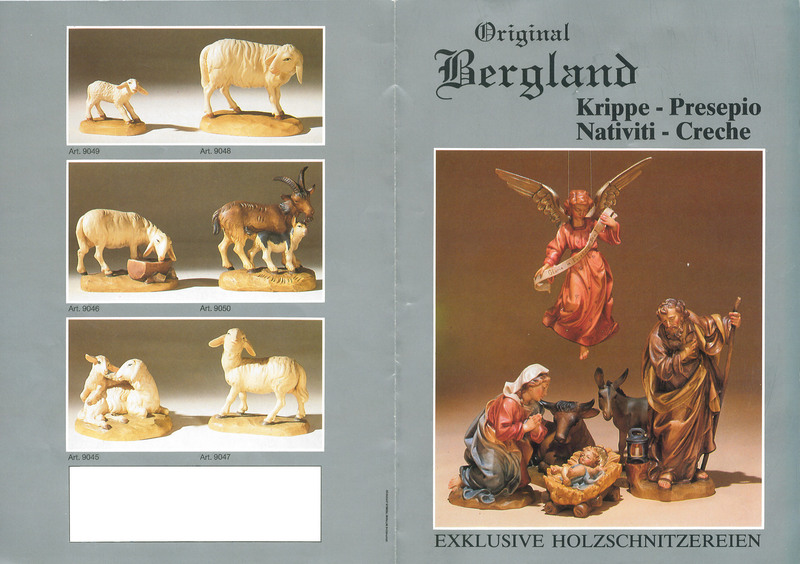 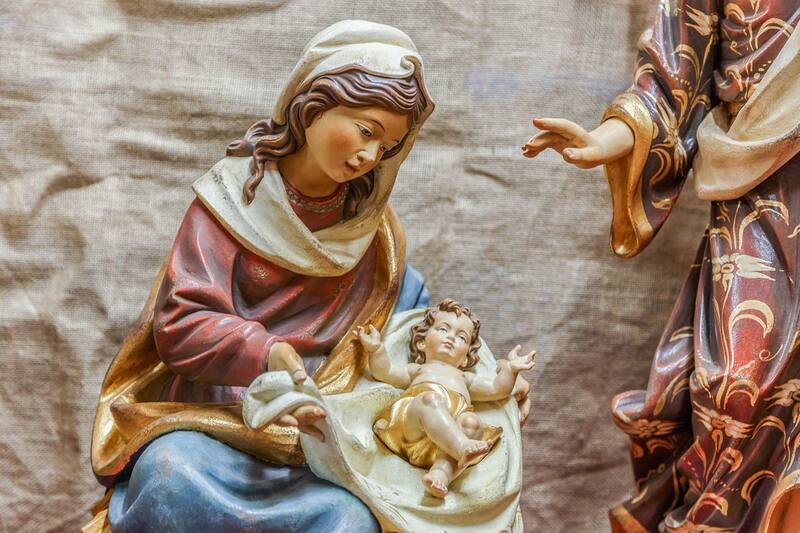 We are also the makers of the original Bergland Nativity. 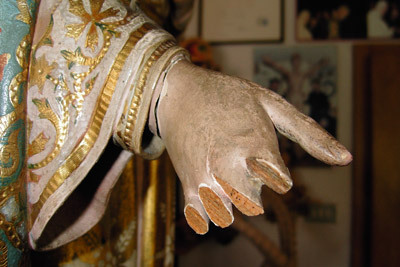 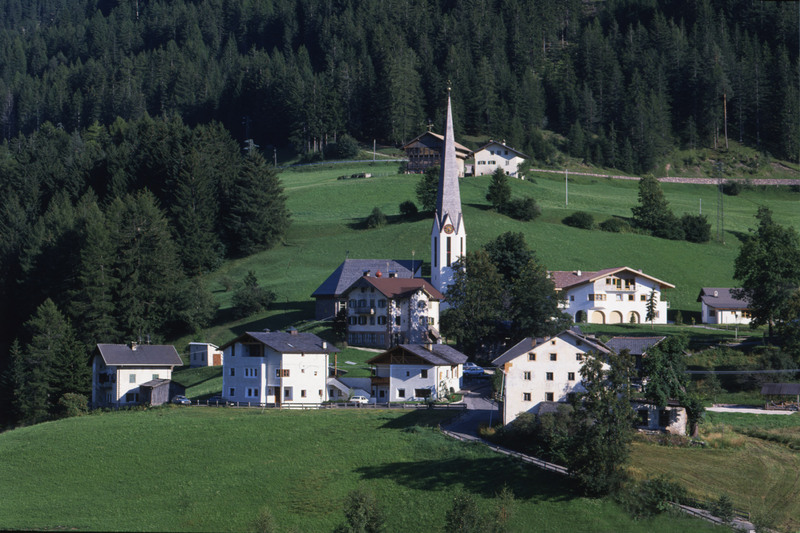 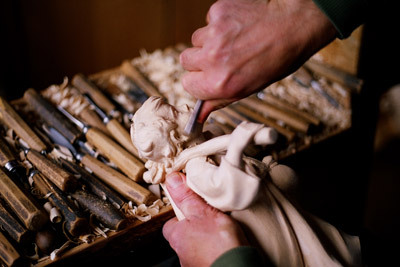 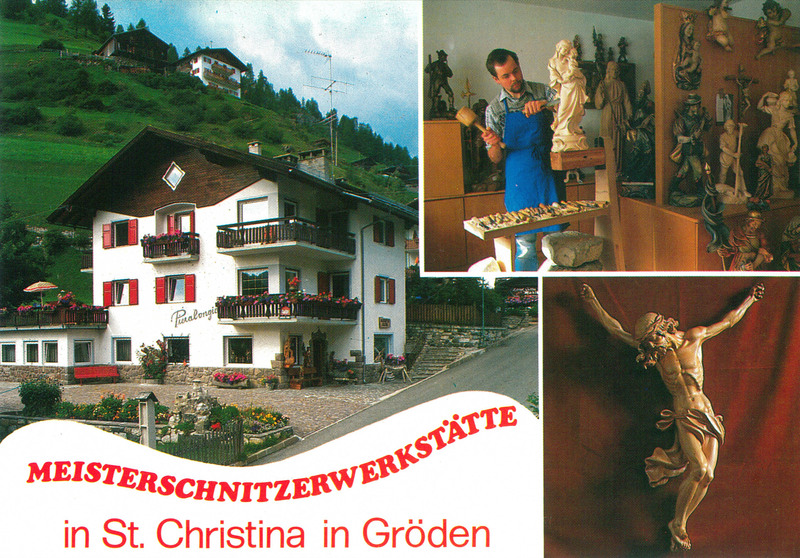 When you purchase one of our figures you have the guarantee of a genuine Val Gardena woodcarving direct from the creator.